Hanlon Development lead the redevelopment of the Canby Civic Block in the heart of Canby, Oregon, a growing community approximately 20 miles to the south of Portland. The Canby Civic Block meets the region’s growing demand for walkable urban spaces and features a mix of uses that compliments the downtown Canby’s historic main street. 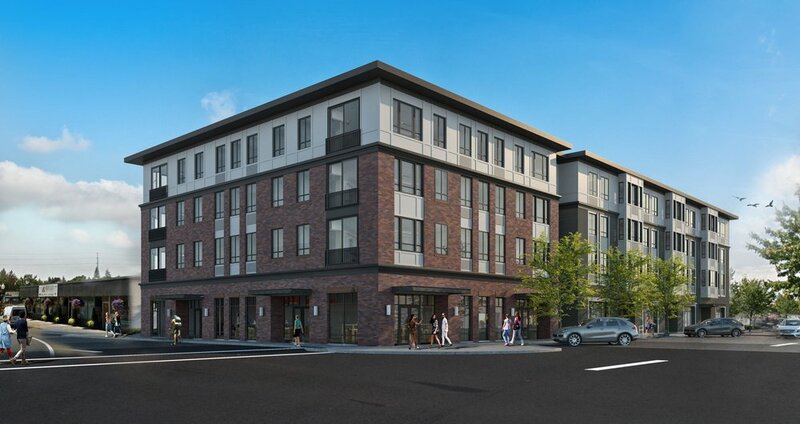 Created in collaboration with the City of Canby and Portland-based SERA Architects, the site includes 69 high-quality apartments built over 8,000 square feet of small-format, street-facing retail space designed with local retailers in mind. Like the new civic building recently opened in the downtown corridor, the building’s exterior combines brick with high-quality accent materials such as steel canopies to honor the neighborhood’s architectural heritage. 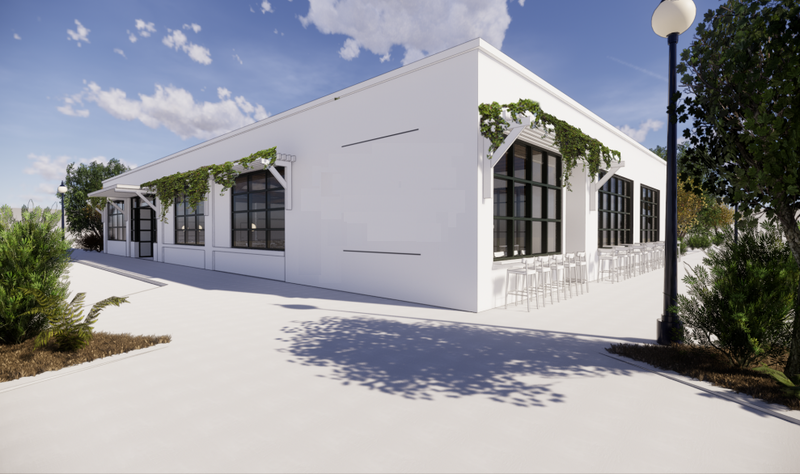 Canby Civic Block repurposed both the historic Work Progress Administration City Hall building on the northeast corner of the site and the 6,000 square foot 1926 police station on the southeast corner as a brewpub or gathering place for the Canby community. Read about the Canby Civic Block in Business View Magazine.